My kids are not big vegetable eaters. In fact, they prefer fruits over veggies. If I have made them to eat their vegetables, it’s because I gave them lecture (most of the time) about the benefits of veggies. Fortunately, they favor certain types of vegetables like squash, malunggay and kangkong depending on the type of dish I prepare. With their kind of appetite, I allow them to binge on their favorite food such as pizza, spaghetti and fried chicken from time to time. I don’t worry that they will get fat to the point of getting them the best appetite suppressants because my kids don’t have large appetite for food. They are not “matakaw” (voracious eaters), so to speak. Besides they don’t get to eat pizza and spaghetti everyday. 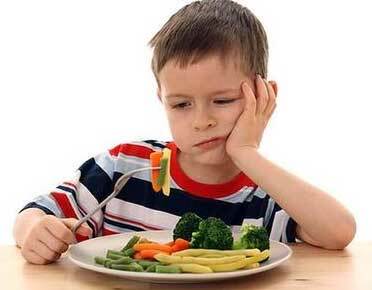 This entry was posted in Kids and health and tagged hates veggies, picky eater, pizza lover, veggie lover on January 17, 2011 by Yami.